The European Union, The United States and Canada singed the “Galway Statement on Atlantic Ocean Cooperation” on May 24 at the Marine Institute, Galway, Ireland. 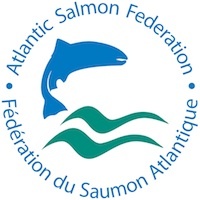 The statement represents an agreement to join forces on Atlantic Ocean Research. The goal is to better understand the Atlantic Ocean and promote the sustainable management of its resources.